There is a wide range of garage door types and colours out there that you can choose from. If you are building a new home and are already getting bombarded with hundreds if not thousands of colour and style choices, it can get quite overwhelming! Don’t worry, in this article we are going to make it as easy for you as possible. What are the different types of garage door? Let’s quickly break down the 3 main types of garage doors we manufacture at Centurion Garage Doors: Roller Doors, Sectional Garage Doors (also known as Panel Lift Doors) and Custom Doors. Make sure to watch our quick 60-second summary video below! The roller door is characterised by its ability to roll up around the drum on top of your door opening. Garage doors have diversified a lot since the invention of the roller door, but some people still love the traditional roller door. Very versatile in its applications: sheds, carports, storage facilities, warehousing, commercial properties, and more! Think this might be the best garage door type for you? Read up more about our range of roller doors on offer now! 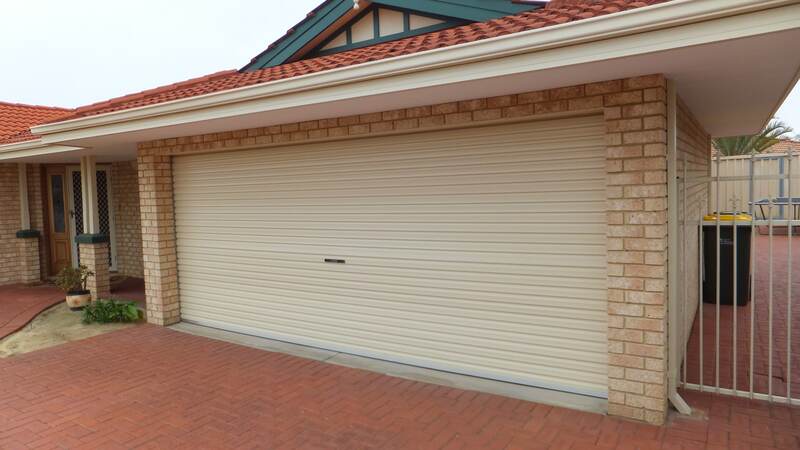 Sectional garage doors, named so because they are built in sections (panels), are the middle-of-the-range option, with a wide range of customisation options and neat features. 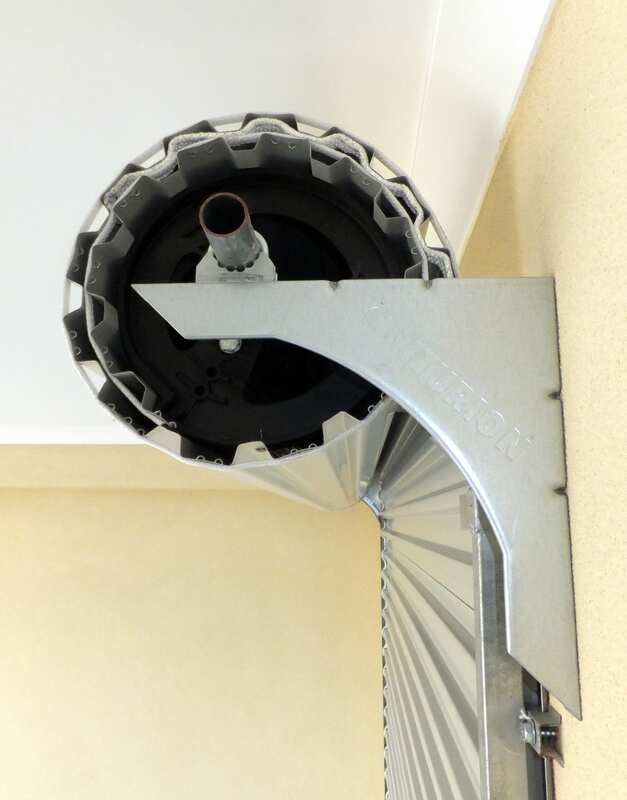 Unlike the roller door, the sectional door runs on metal tracks along your ceiling when opening / closing. Sectional Doors are a very popular choice for residential homes due to their high street appeal and excellent functionality at an affordable price. Features innovative technology that makes this door particularly quiet and smooth in operation! May not suit all areas and needs, in particular industrial areas or for use in sheds, warehousing, storage facilities, etc. Our custom doors are sectional garage doors that have taken street appeal and personal touch to the next level. Create your frame from over five different layouts and 60+ different interpon powder coat colours, then select from more than a dozen different insert options in a wide selection of fittings, colours and materials! 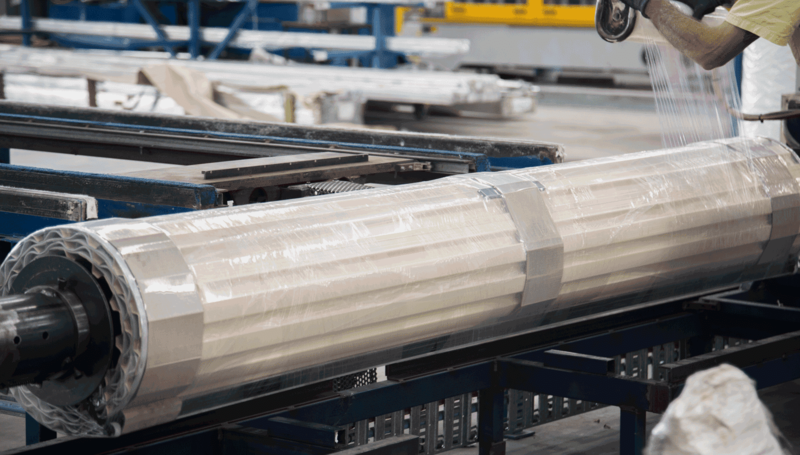 Same innovative technology that is used in Steel Sectional Doors, delivering a functional, stealthy quiet, and safety-focused door. May not suit all homes and needs, in particular for industrial areas or for use in sheds, warehousing, storage facilities, etc. See our sunshine series, which features opaque and semi-opaque insert panels to let natural light shine into your garage, without compromising on safety or privacy! Explore our architectural series, showcasing our unique “negative detail” look that will make the neighbours jealous. OR contact us to create your own! So Which garage door will be right for me? Ultimately, the best garage door for you might not be the same type of garage door that was right for your colleague or your neighbour. Our doors are all designed to fit different budgets, styles, specifications, and purposes. Let us help you with your choice. Contact us now to speak with our experienced garage door professionals about your options. FAST | FREE | NO OBLIGATIONS!